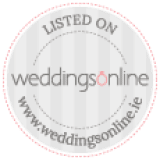 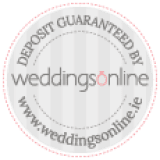 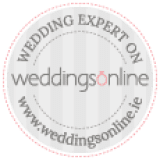 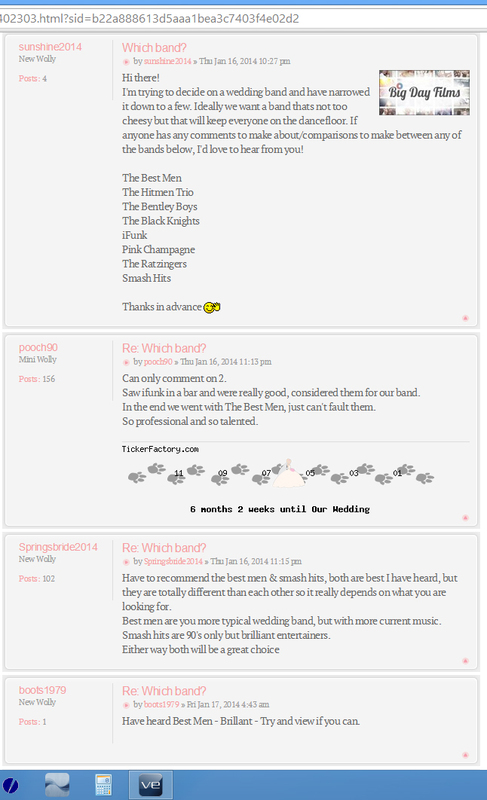 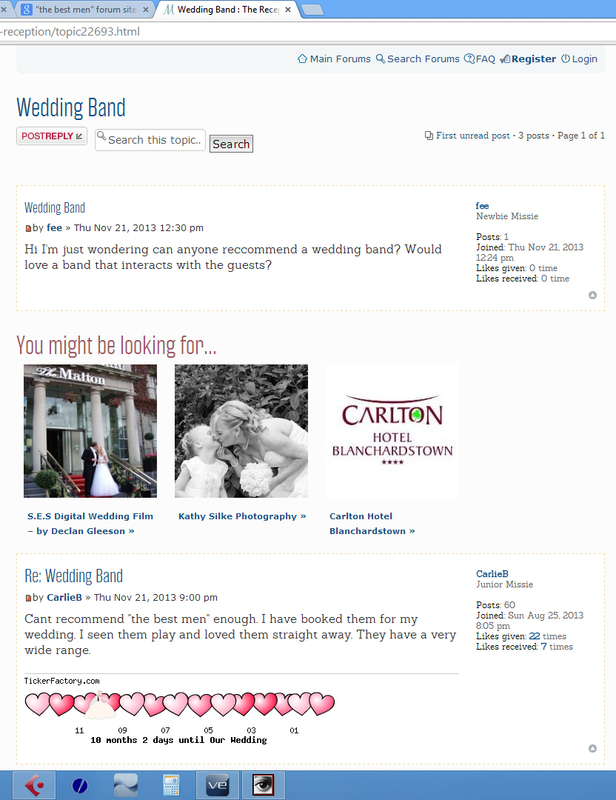 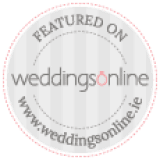 Some people don’t believe in testimonials – (how very dare you) – but here are a few screenshots of nice comments from people talking about Ireland’s best wedding band The Best Men, online. 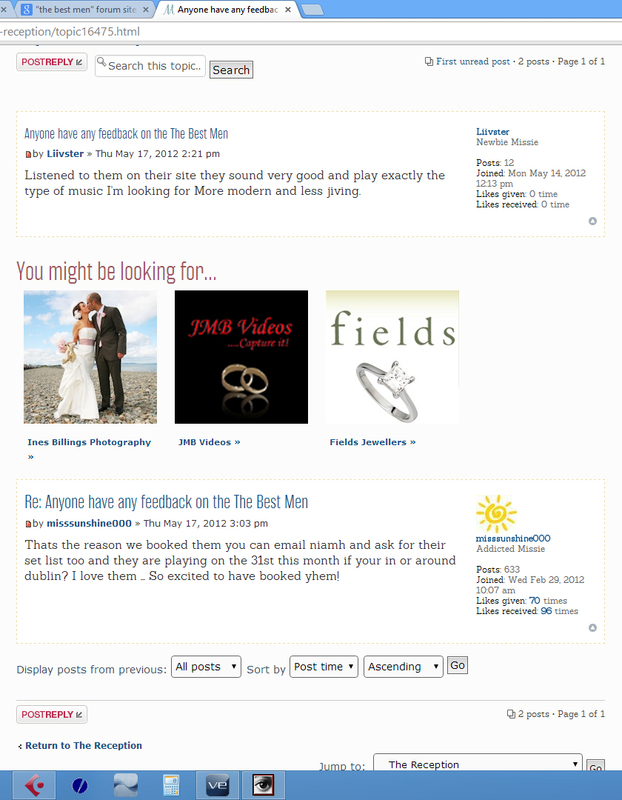 And we know everyone is honest on the internet… err. 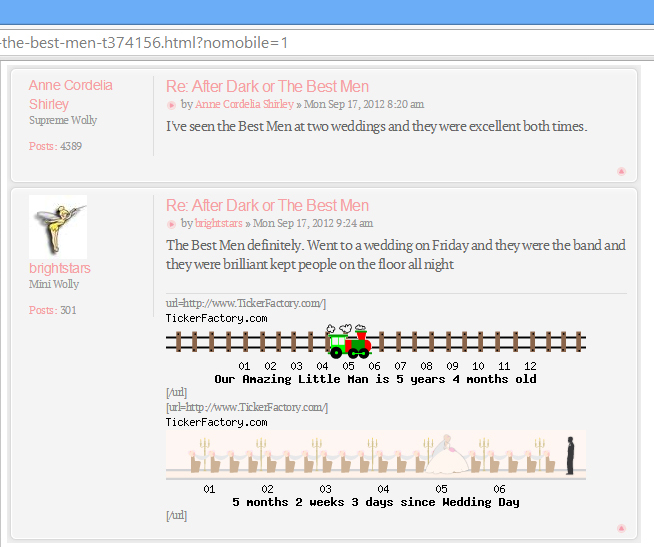 anyway, you know what I mean. 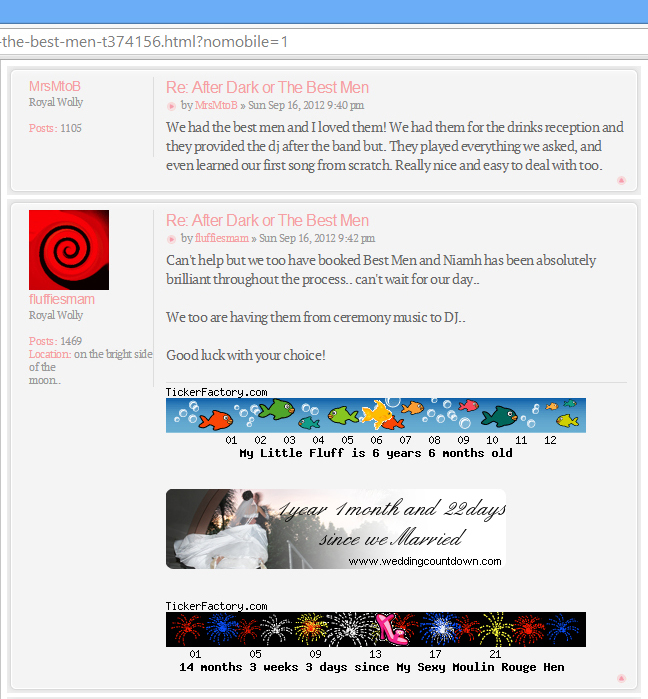 Here’s they are!